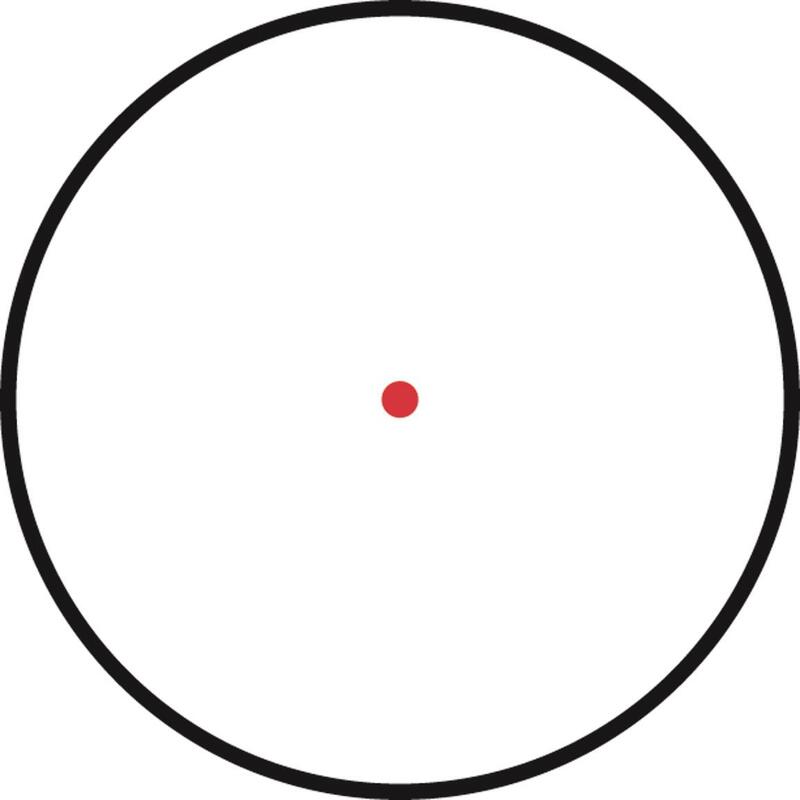 Remove and re-attach your sight, maintain zero. Get a rock-solid mount at a rock-bottom price with a Sightmark® LQD Mount. 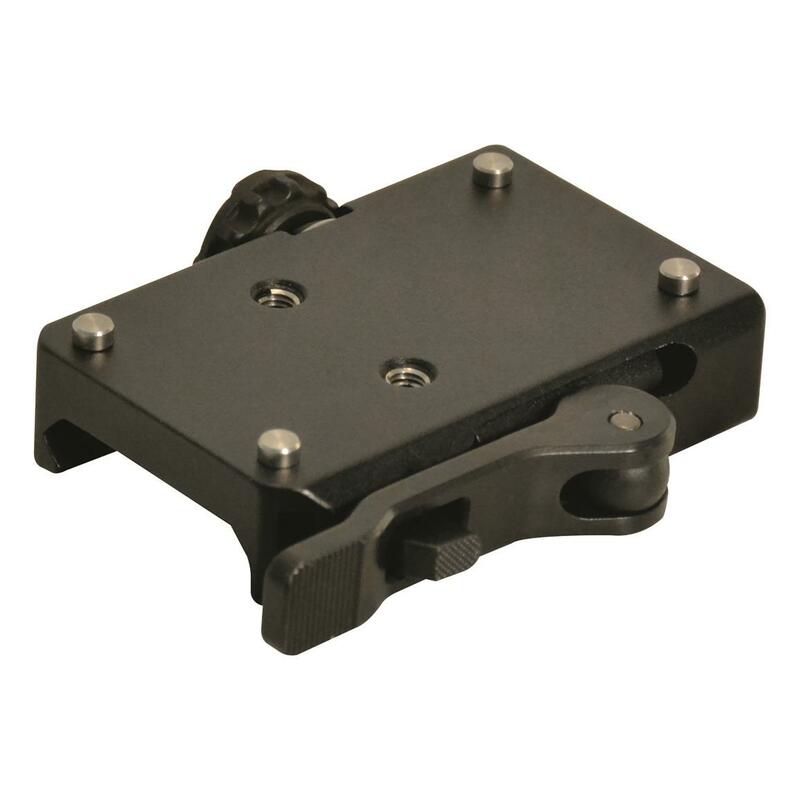 This quick detach mount is designed for use with a Sightmark Mini Shot M-Spec Red Dot Sight. 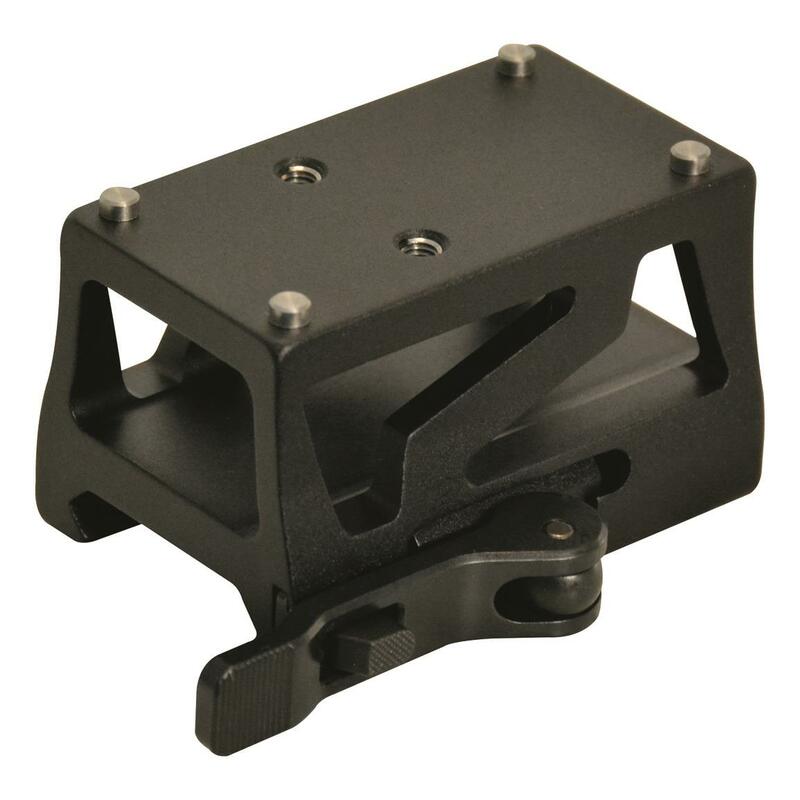 Constructed from light weight aluminum construction and the quick detach lever locks into place to prevent the mount from accidentally being released. Remove the sight and reattach it onto a Picatinny rail in either a high or low height and keep your zero.